Junior Randalph Murray (born January 20, 1968) is a former West Indian cricketer. 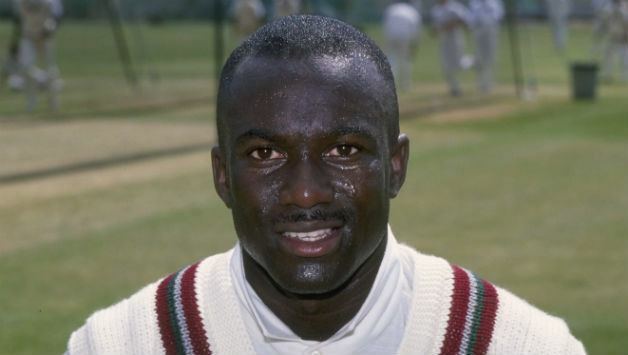 He was the first Grenadian to play Test cricket for the West Indies. Murray started his domestic career as a batsman and only later developed into a wicket-keeper. He played his domestic cricket for the Windward Islands, making his first class debut in the 1986/87 season and playing on into 2006/07. In 148 first class matches up to the end of 2006 he scored 6,813 runs at a handy 31.1 with a best of 218 against Guyana. In 122 list A one-day matches he scored 1,895 runs at 23.1 with one unbeaten hundred against Bermuda in the Red Stripe Bowl. He played 33 Tests for the West Indies and scored his only Test century, in the lower order against New Zealand. 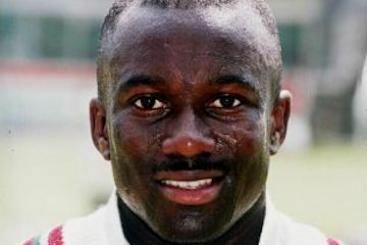 He finished his international career, on the disastrous tour of South Africa of 1998–99, with more than 100 Test dismissals. 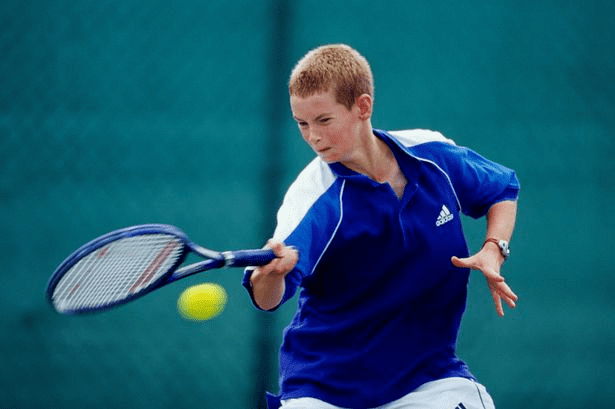 Murray often opened in One Day Internationals with varying degrees of success.